Where do the locals go? I think think that's what we ask ourselves when we visit a new place and that's what motivated me to start Hungry in LA almost 10 years ago. Local finds are always the best. The hidden gems that are off the beaten path are always the most memorable and if you're visiting Southern California for the first time let me put the City of Torrance on your radar. Torrance is the local's city in LA. It boasts one of the area's best shopping centers with just about every store you can imagine. It also has one of the few uncrowded beaches left in LA county with almost two miles of pristine coastline. Oh, and the food? The food is why the locals live, shop, and play here. Torrance has so many gems in terms of restaurants. You'll find everything from family owned bakeries to exclusive and highly sought after Dole Whip (yeah, the kind you thought was only available in Hawaii). 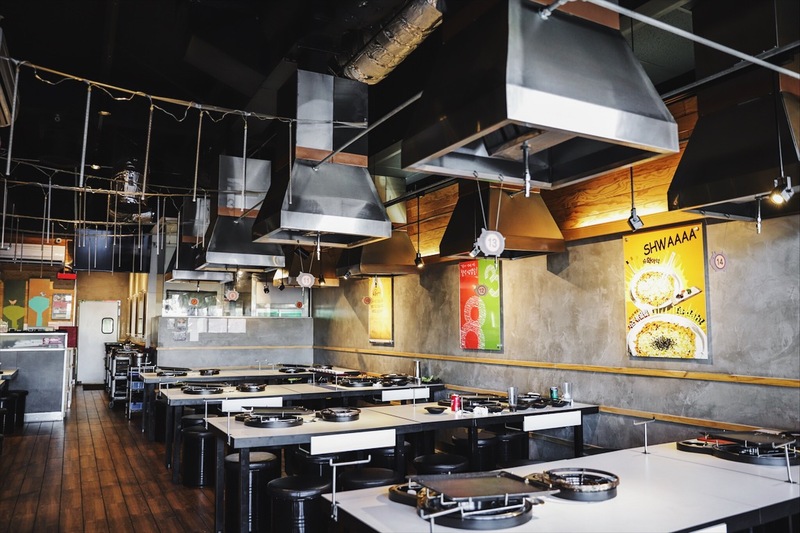 Torrance is full of a variety of cultures where you will find the best in Japanese Ramen, Cuban food, Korean BBQ, and of course California cuisine. The area is also one of the best in Los Angeles County for Craft Beer, with almost a dozen breweries/brew pubs. While you can't cover everything Torrance has to offer, if you only had two days, here's my list of recommendations for the best food in Torrance. They say breakfast is the most important meal of the day, but I say it's also the most fun, especially on brunch weekends at Great Maple. 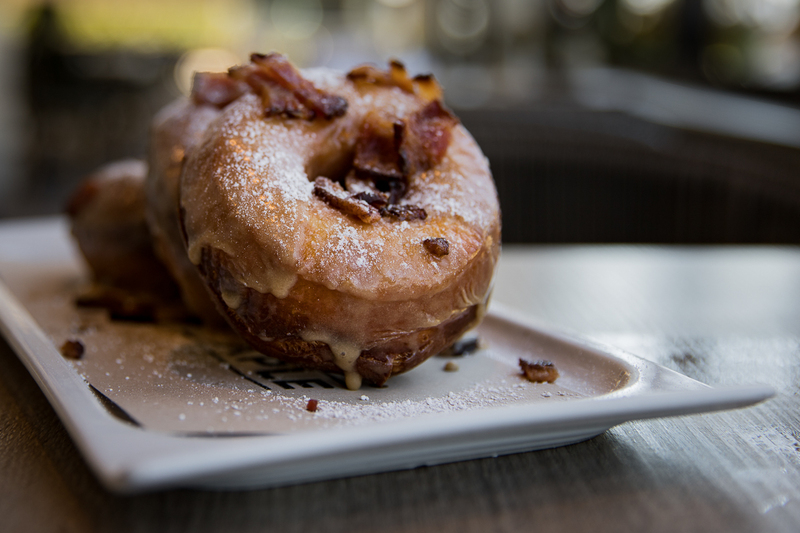 At what other time of day can you enjoy a fresh made maple bacon doughnut sprinkled with powdered sugar? Sugar overload? It's okay, it's brunch and Great Maple is your place for modern American comfort classics made-from-scratch with the highest quality seasonal ingredients. If their legendary made-to-order maple bacon doughnuts are over-the-top for you, try their fluffy buttermilk pancakes served with fine (you guessed it) maple syrup. The Lobster Popover Benedict with arugula, hollandaise, smashed fingerling potatoes, on a house-made popover is also a must. Maple Bacon Doughnuts made to order with signature maple bacon glaze. Remember in the 2014 movie, Chef, when Carl Casper (played by Jon Favreau) was head-over heels eating a Cubano sandwich in Little Havana, Miami? He was so amazed at the authenticity of the food that he wanted to bring that back to LA. That's the feeling you get when you eat at Habana Vieja. While you may not start your own Cuban food truck like in the movie, you will be incredibly happy to be eating some of the best Cuban food in the city. 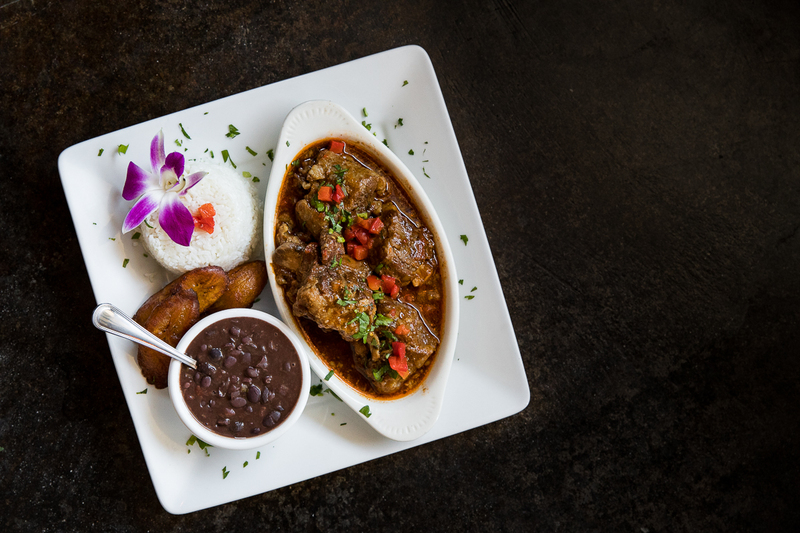 You'll find the most delicious Cuban staples like Ropa Vieja (shredded beef dish), fried plantains, pollo asado (grilled chicken), and Rabo Encendido, the best oxtail stew you'll ever have in LA. Whatever you order for lunch, don't forget to finish with a cup of rich Cuban coffee. Rabo Encendido - rich flavorful Cuban oxtail stew with a side of Cuban beans, fried plantains, and rice. It's no surprise that Craft Beer is a growing movement and in the area of Torrance there are 11 breweries/brew pubs to choose from. Can we say it's on track to becoming the Napa Valley of craft beer in LA? 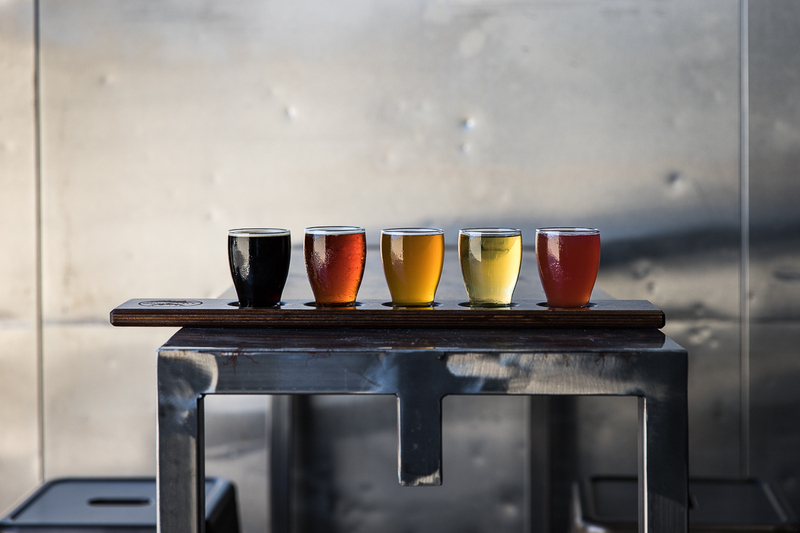 With so many choices in just one city, make sure you don't miss one of the first, family owned and operated breweries in the South Bay - Smog City Brewing Company. The tap room is open 6 days a week, offering a large range of styles to appease the most demanding Cicerones. Try their famous Coffee Porter or for something different, check out the full bodied Hoptonic IPA. You'll be hoppy you did! Taking "flight" with these select craft tastings from Smog City. I don't think I have to sell you on the fun, communal, and delicious experience of Korean Barbecue. There's something exciting (and a bit scary) about a restaurant trusting you to grill your own food over a hot grill in the middle of your table while tossing back sake bombs! And what about those eye-opening flavors incorporating sweet, spicy, savory, salty, sour? Korean BBQ is a unique taste for the senses and lucky for you, the highly appraised restaurant from Sinchon South Korea, has a location in Torrance. Palsaik is the only location in the Western hemisphere, (your next closest outpost is Tokyo, Japan) so it's a no brainer that you need to have some of the best pork belly, seasoned 8 ways, for dinner (my favorite - the Garlic). Also, don't worry about your lack of kitchen skills, they do most of the cooking for you at the table. Palsaik dining room with personal grills at each table. We're probably all fans of that pillow-soft sweet bread from King's Hawaiian. The rolls make the perfect vehicle for sliders, and the loafs are a game changer for French Toast. There are two eateries from King's Hawaiian in Torrance, one is a full service restaurant and the other is a more casual cafe called The Local Place. 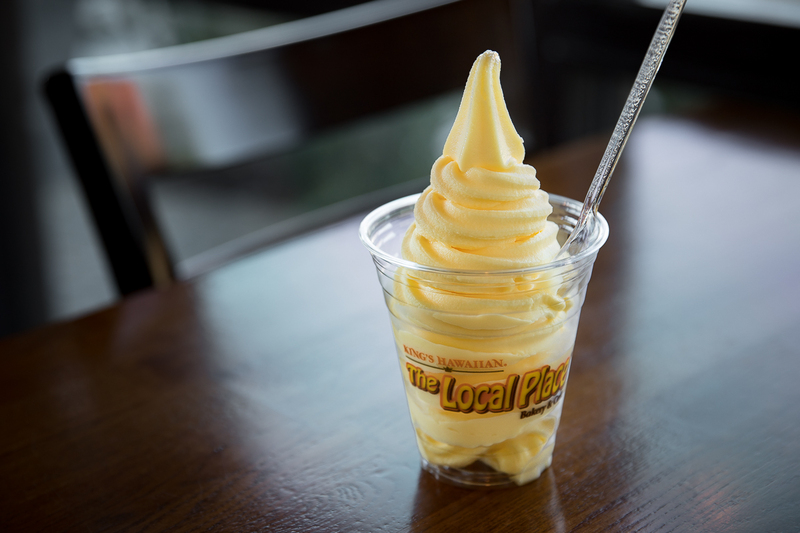 You want to visit the Local Place because even though they offer some of the same bakery items like Dobash and Paradise Cake, they also offer authentic Dole Whip Pineapple Soft Serve. The only other locations we know of where you can have this delightful frozen treat is Disneyland or at the Dole Plantation in Hawaii. Exclusive Dole Whip - Pineapple soft serve. 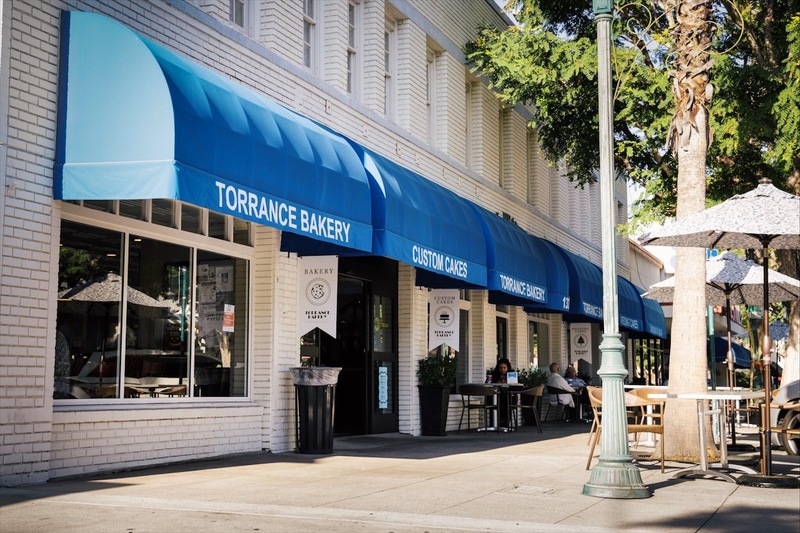 One of the best bakeries around, Torrance Bakery is a classic shop and cafe serving tasty treats for the past 33 years. Located on a charming street in Downtown Torrance, the neighborhood feels like you stepped back in time to a small town when things were simple - you almost forget you're in a large city. Stop by in the morning, order a cup of coffee and choose from their award-winning pastries to enjoy at one of their outdoor tables. Or take your quick breakfast out to the nearby El Prado Park. Be sure to try their Buttermilk Sticks that I can best describe as the love child of a Buttermilk Doughnut and Churro. 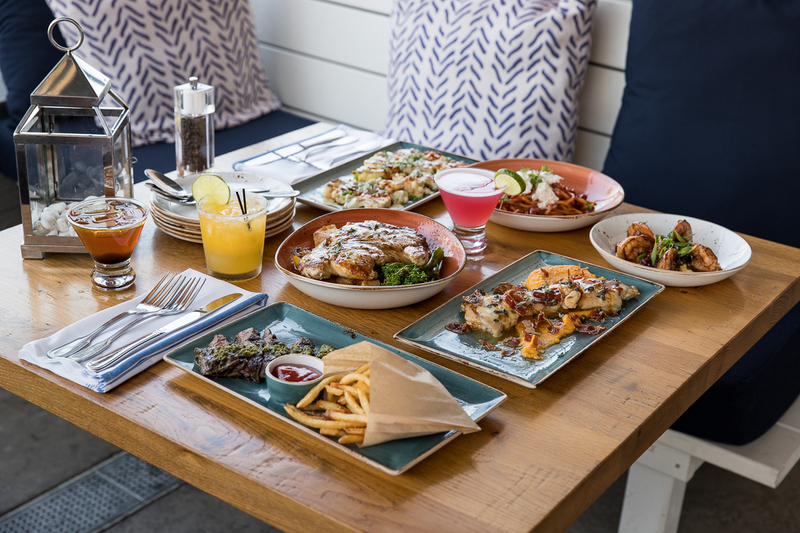 Located in the beautiful shopping area of Del Amo Shopping Center, BRIO coastal bar & kitchen features a menu of chef-driven recipes with a focus on seasonality. 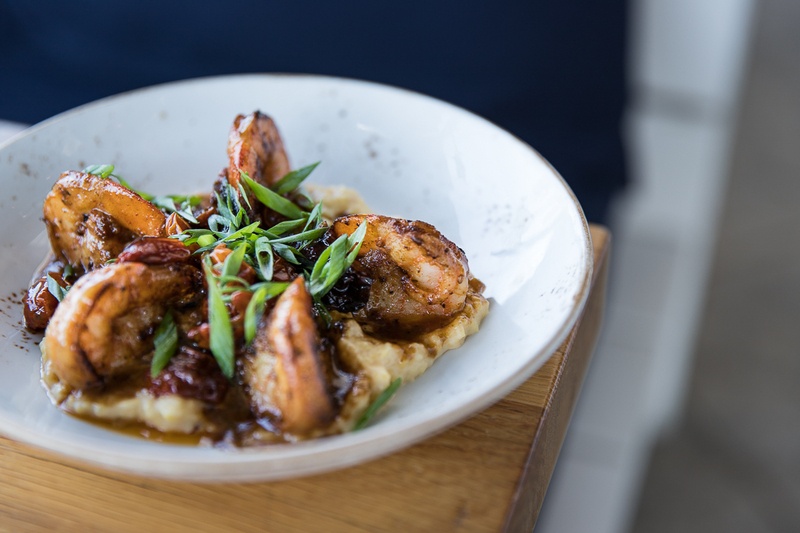 Thoughtful small plates like the buffalo style cauliflower, shrimp and grits, and roasted beets with whipped feta are a great way to start your meal. Even though you may never order a chicken dish at a restaurant because of fear that it will be bland and boring, try the Chicken Saltimbocca with butternut squash, crispy prosciutto, provolone, sage, and lemon caper sauce - it will change your mind! BRIO is a great place to take a break from the marvelous shopping at Del Amo. Unwind on the patio with a hand crafted cocktail or a glass of wine before your meal. Shrimp n Grits - black pepper shrimp over creamy smoked gouda polenta. 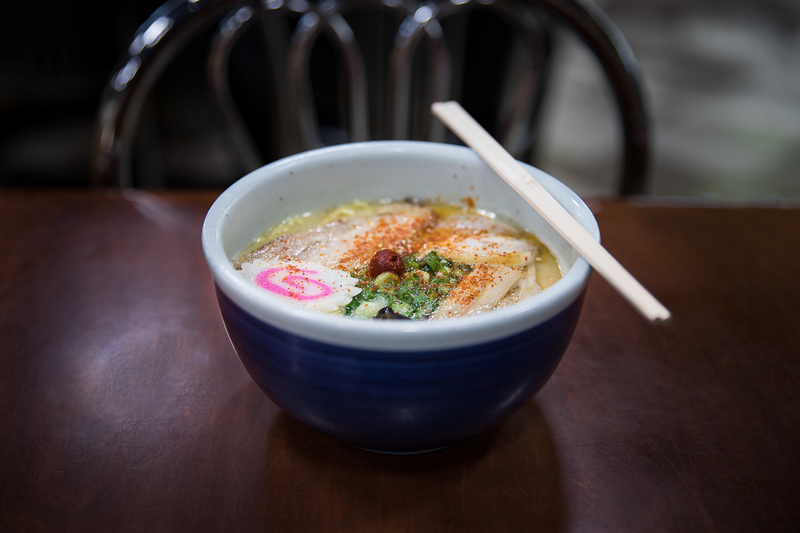 With roots dating back to 1980 in Japan, Santouka Ramen makes perfect, comforting bowls of ramen. Order the Shio Ramen - a specialty white tonkotsu soup that is meticulously slow cooked for hours in advance and seasoned with just the right amount of salt. This bowl tends out for its delicious taste, aroma, and mild salt flavor making it a soup you can slurp until the last drop. If you're looking for a night-cap in a no-frills, come-as-you-are place, Hey 19 Public House, located in an un assuming strip mall, is your spot. Taking a trip back to PeeChees and Farah Fawcett, the retro pub serves a modern take on classic American comfort food. But the real draw here is the cocktail list that rivals LA's best bars, minus the cover charge. 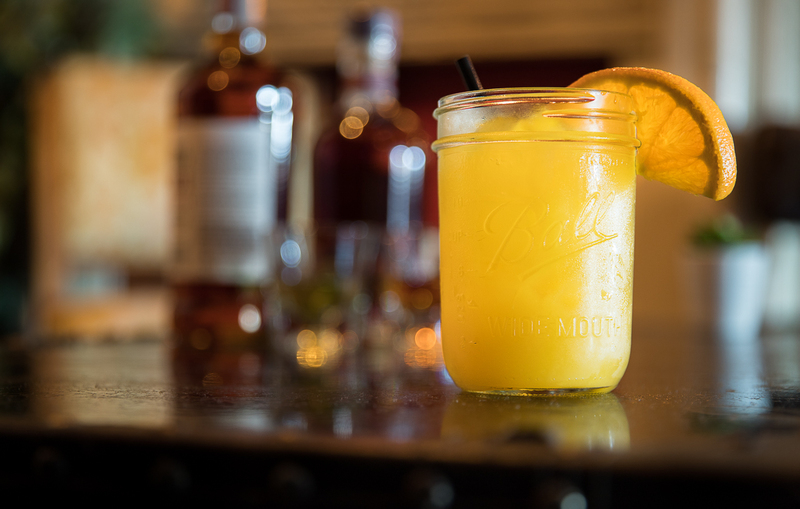 "#19" - House infused orange bourbon, fresh lemon, lime, orange, and agave. Not only is Primo Italia one of the best restaurants in Torrance, it's personally one of my favorite Italian restaurants in Southern California. The space is amazing! Beautiful custom-made furniture with comfortable booths, chairs and large tables, invite you to stay and enjoy an incredible dinner at your own pace. The main dining room is anchored by a long white marble bar and in the corner stands a baby grand piano that's actually played on weekend nights. You can even catch owner, Lou Giovannetti, singing. When the piano isn't playing, the restaurant fills with tunes of classic crooners and singers like Sinatra, Dean Martin, and Rosemarry Clooney. The ambience definitely sets you up for the spectacular Italian meal you are going to have. Pastas are made from scratch and you can see the beautiful pizzas coming out of the word burning oven. 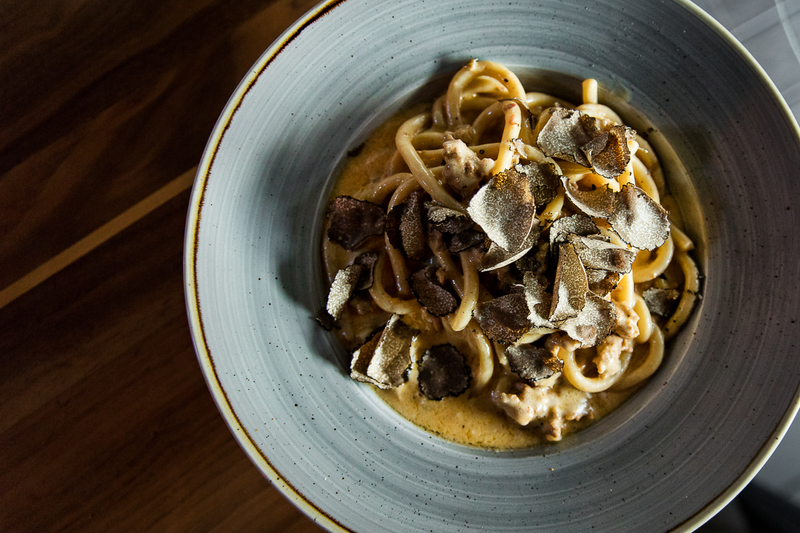 While no pasta dish will steer you wrong, make sure you don't miss out on the Picci Toscani al Tartufo Nero - a homemade spaghettoni with sausage cream sauce and topped with black truffle shavings. You may never want to leave Torrance. Picci Toscani al Tartufo Nero - homemade rustic spaghettoni sautéed with traditional salsa umbra sausage and cream, topped with shaved fresh black truffles. 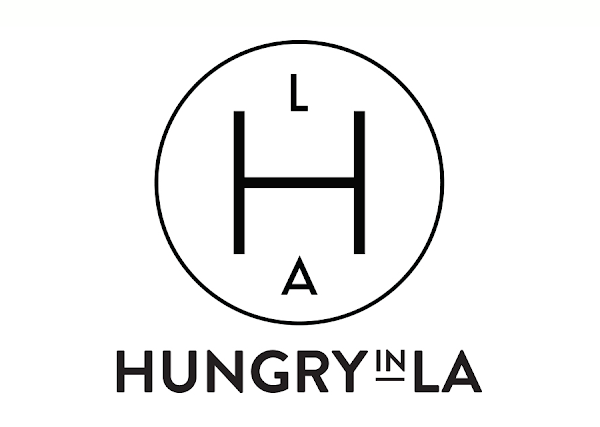 Special thanks to Discover Torrance for collaborating with Hungry in LA. As always, the content and opinions expressed here are entirely our own.